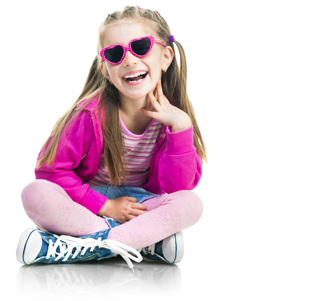 Send a sweet girl a smile for Valentine's Day! a Special Edition Shop Box! What girl doesn't love presents? a box full of exciting surprises each month! some of the top manufacturers in the beauty and fashion industries. A monthly surprise for teens and tweens that love fun nail polish and nail art, the latest in fashion accessories, and new beauty items! 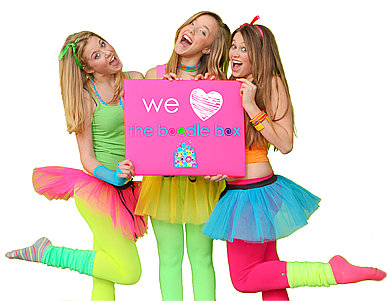 A subscription box for girls and teens full of adorable accessories and beauty products that are both fabulous and age appropriate! 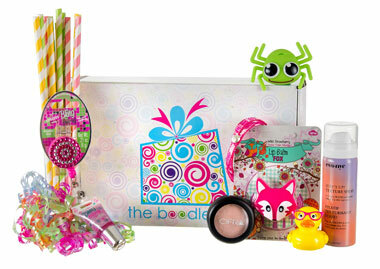 The Boodle Box is the best subscription box for girls of all ages!